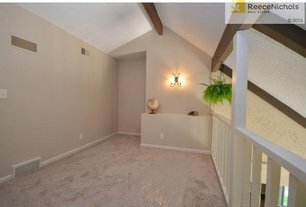 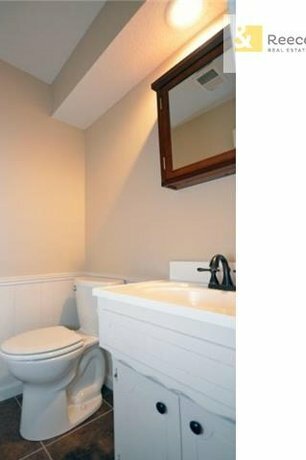 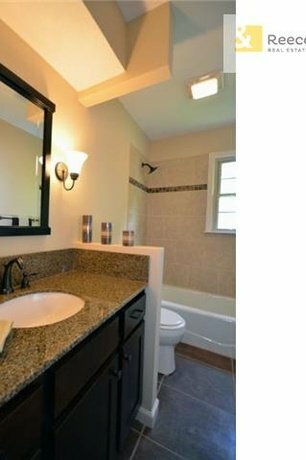 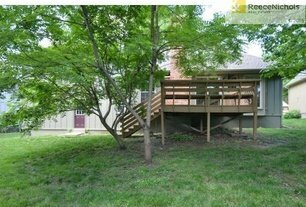 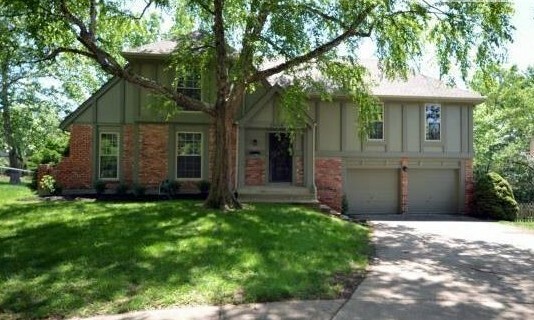 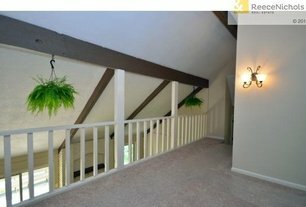 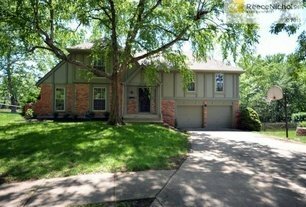 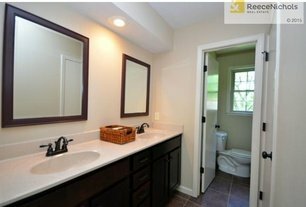 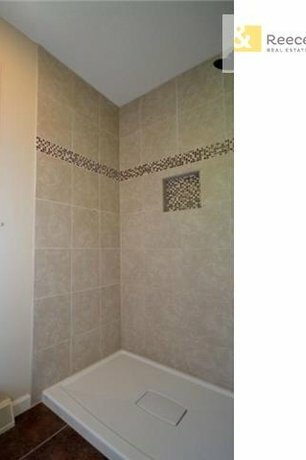 This 4 bedroom and 3 bathroom split level home boasts wood and tile floors. 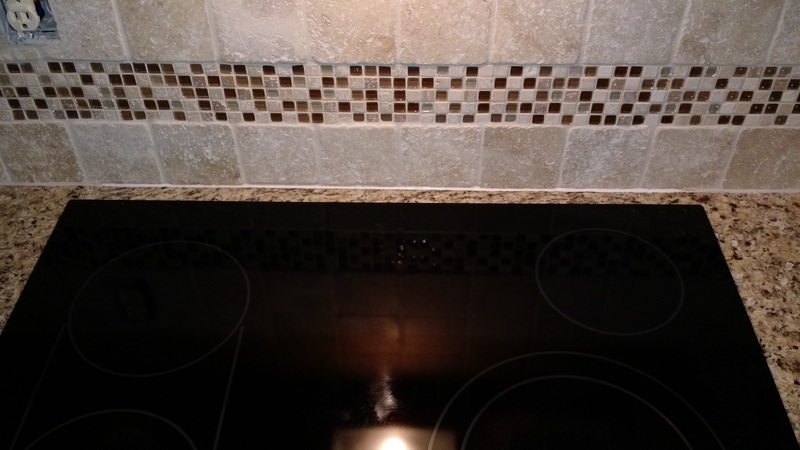 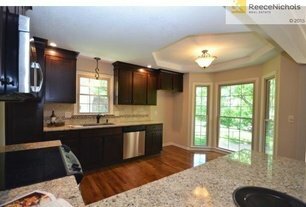 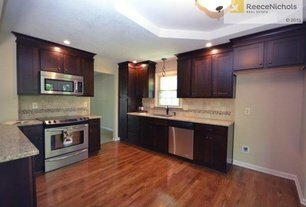 Completely remodeled kitchen with new stainless steel appliances. 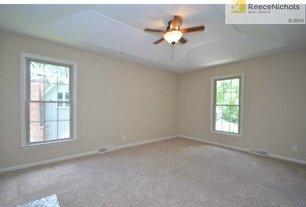 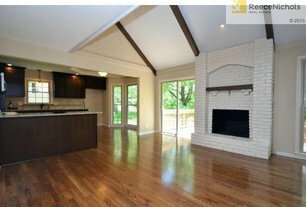 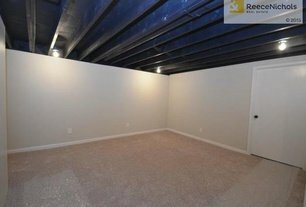 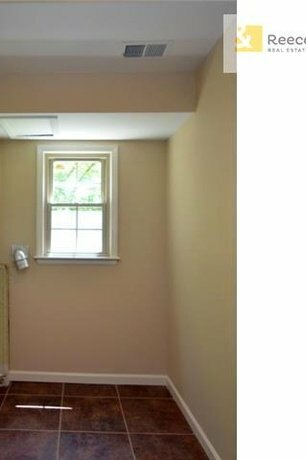 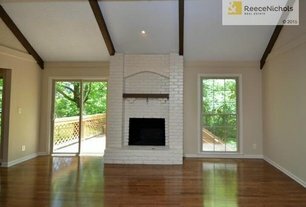 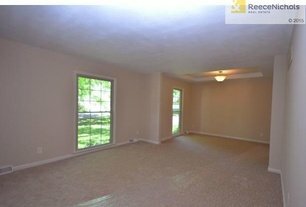 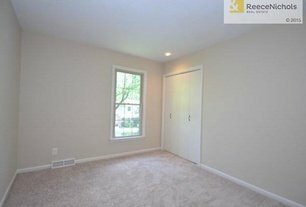 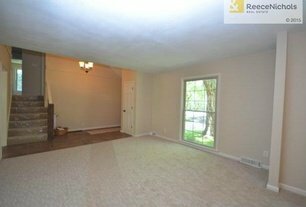 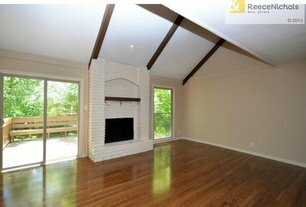 Beautiful brick fireplace in living room and new sliding doors to access the porch overlooking the shaded backyard. 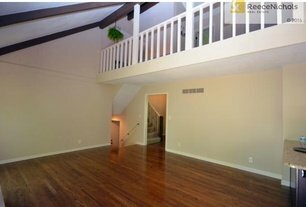 Two bedrooms upstairs and an added loft up another flight of stairs which could be used for an office with a library nook overlooking the living room below. 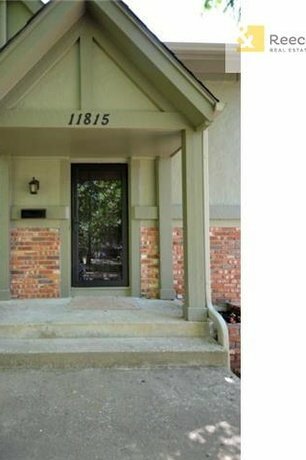 SOLD ~ 144th Terrace – Please check out our other homes!